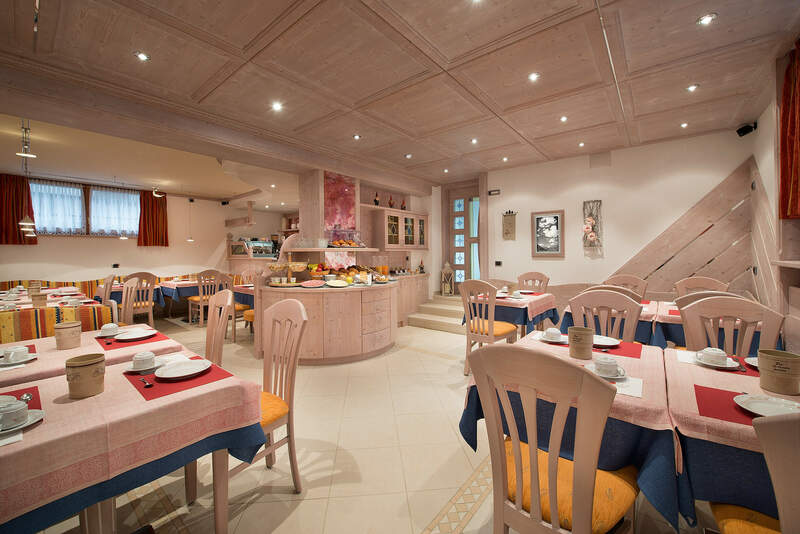 Our Hotel will let you experience a cosy and relaxed atmosphere combined with wooden elegance and useful services. The bus stop is only 50 m away from the hotel. Thanks to the free bus service you will reach in few minutes the centre of Livigno for shopping or eating in one of the many restaurants. 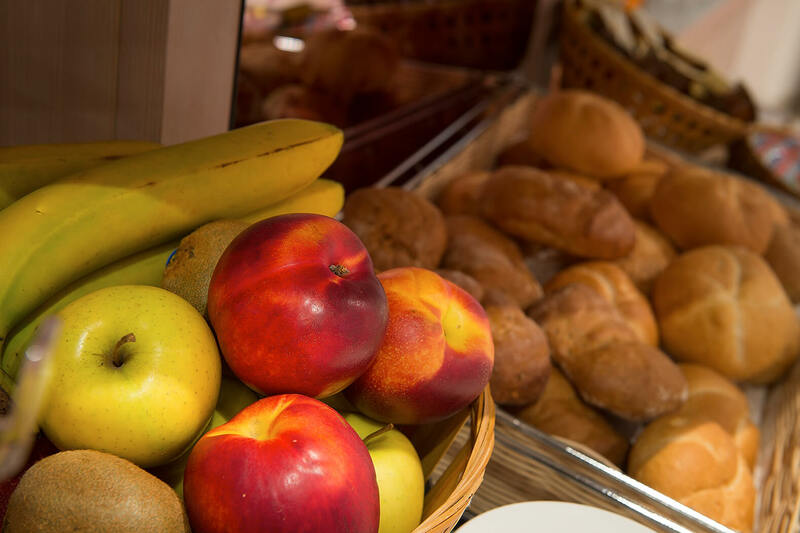 If sport is your real passion, you should take advantage of the hotel's strategic position: we’re just steps from the cable car Carosello 3000 and the cross-country track. In summer in few minutes you will reach the MTB trails to enjoy a hike or a bike tour surrounded by nature. Furthermore, city bikes are available for free to our guests. The hotel has an outdoor parking area and a small solarium equipped with tables and deck chairs. 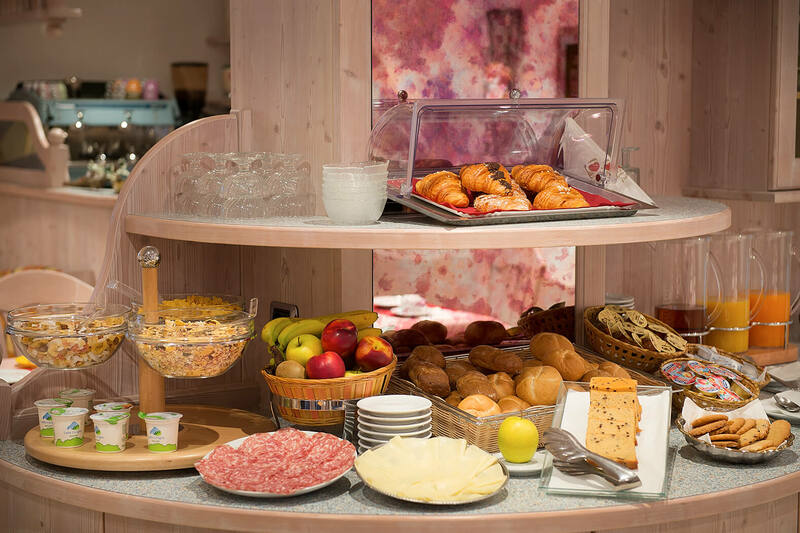 Our homey breakfast room furnished with wooden details is a wonderful setting in which to enjoy every morning our buffet breakfast with a wide selection of sweet and savoury food prepared with care using only fresh ingredients. 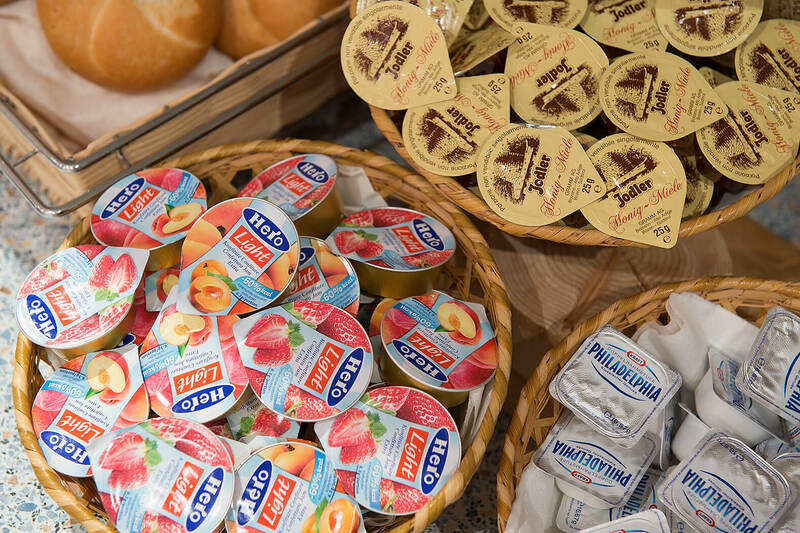 In our rich buffet you’ll find homemade products, several bread type, jams, biscuits, cakes, cereals, fresh-squeezed juice, fresh, syrup and dried fruits, yoghurt, eggs, cold cuts and other wholesome foods. 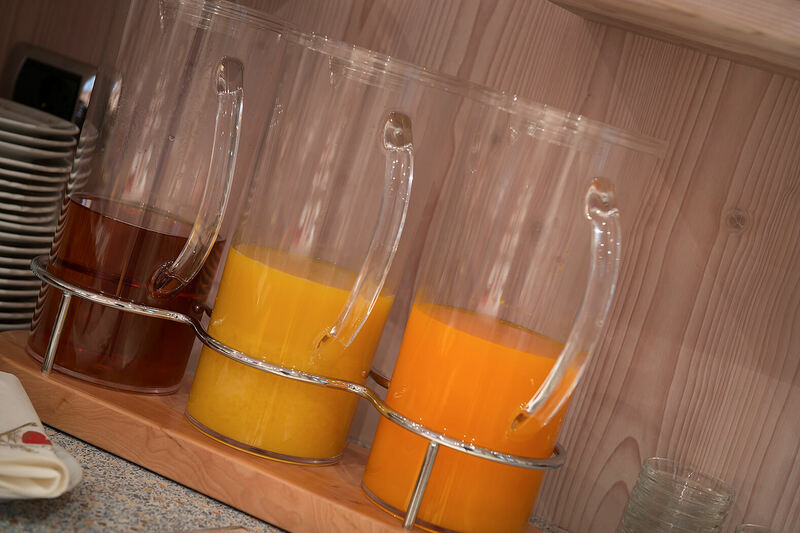 Our hotel offers a wide selection of hot drinks and juices for breakfast: coffee, tea, milk and cappuccino. 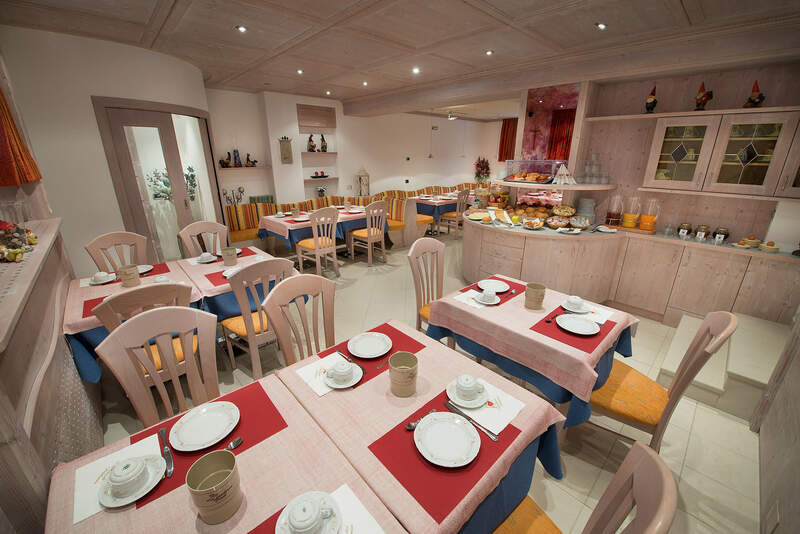 Hotel Garni Oasi makes available a functional place for storing snow equipment such as skis, snowboards and boots. 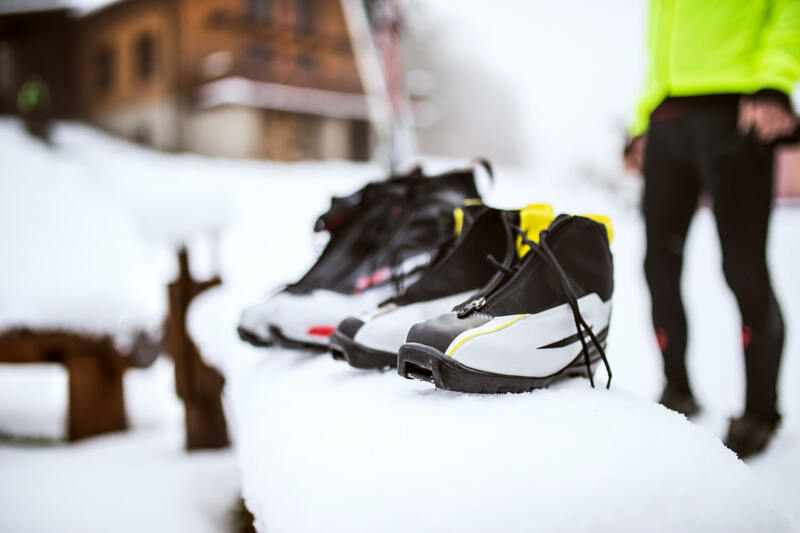 You’ll have a heated ski locker with a personal code to get your equipment dried and warm. During the summer this storage room is available to all guests who bring their own bike with and want to safety store it.